“We have registered a case of attempt to murder and other relevant sections against the attackers at Bhondsi Police station. 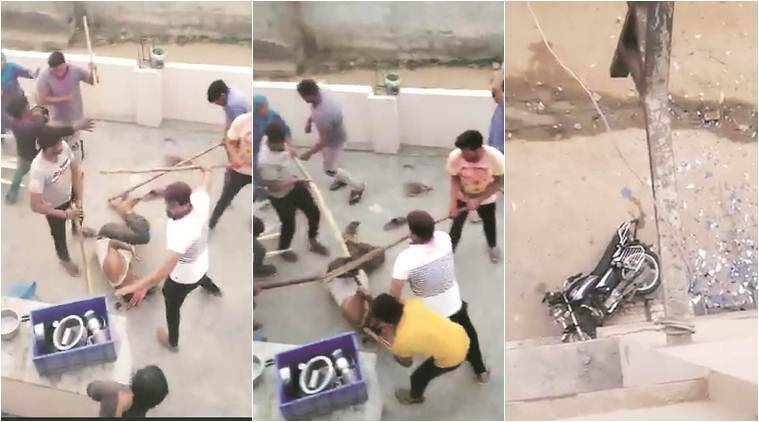 We have arrested six goons and efforts are on to identify others with the help of the video,” ACP Shamsher Singh said. Shame on us. We can not protect our people. We are trying to become world leader? What our Chohkidars are doing?